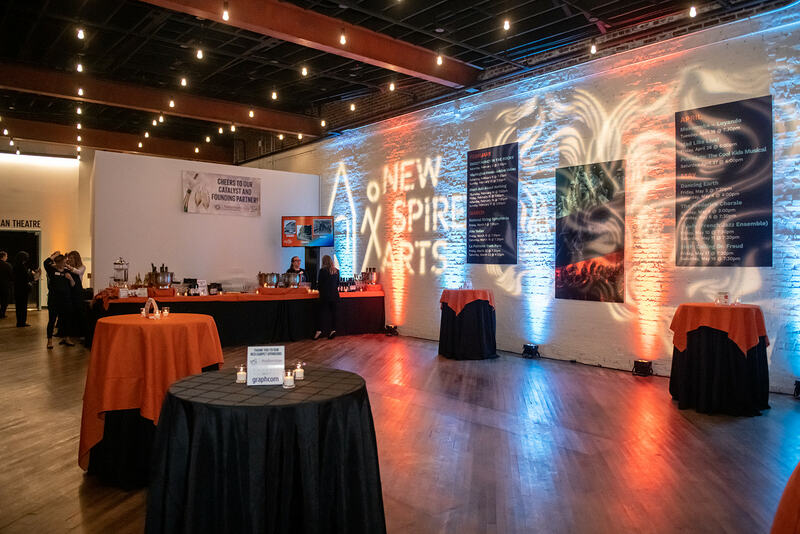 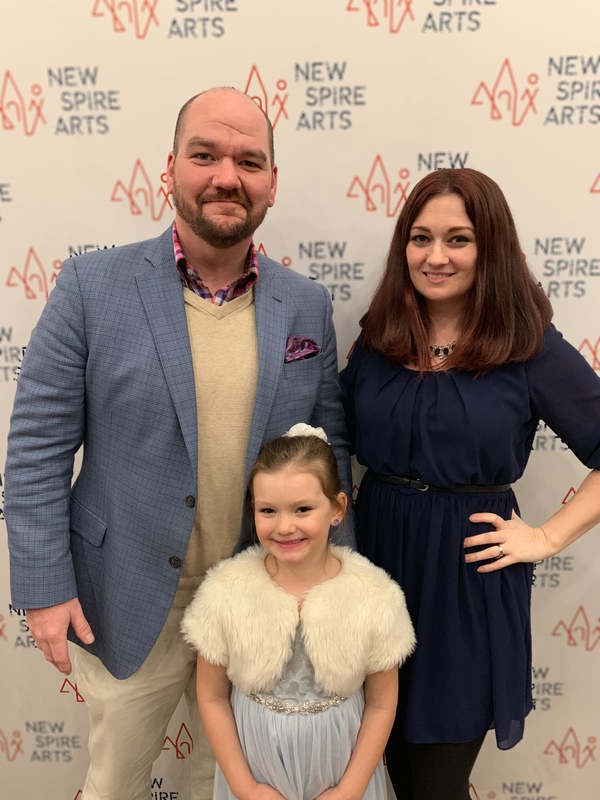 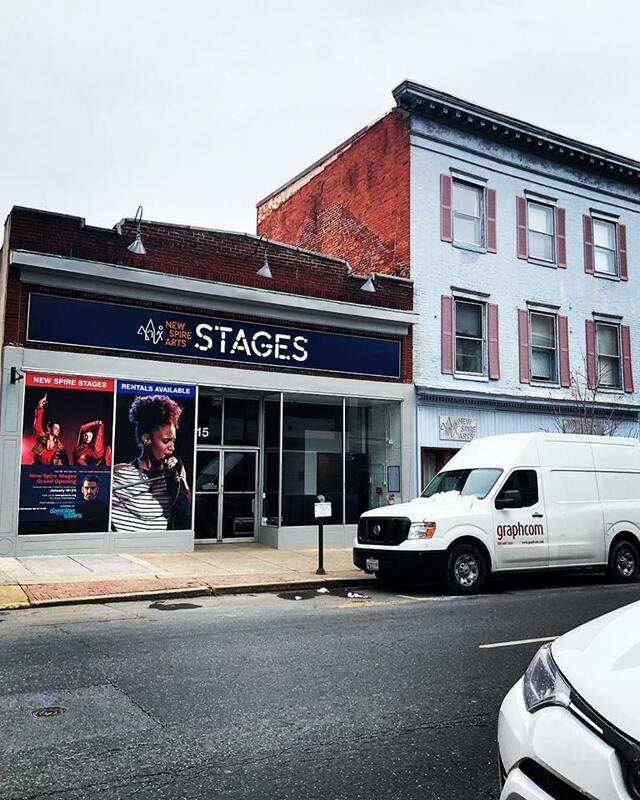 On Saturday, Jan. 19, we were honored to join our clients and friends New Spire Arts for the grand opening of New Spire Stages in downtown Frederick. 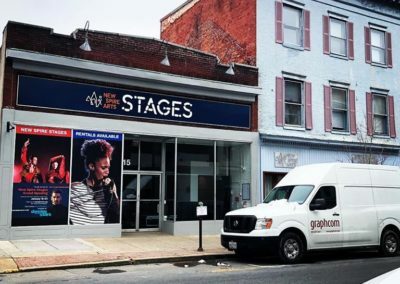 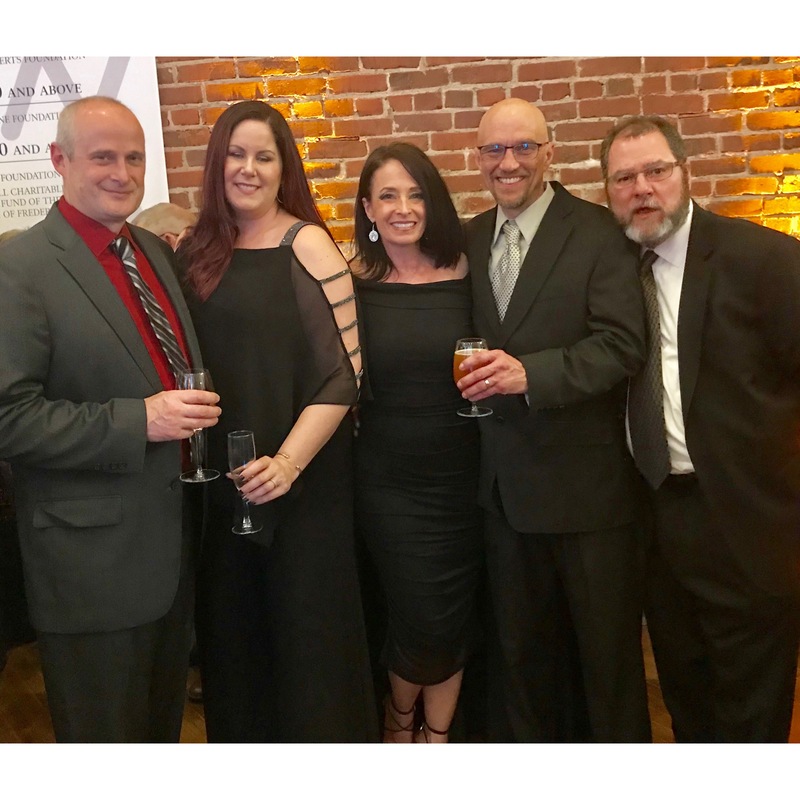 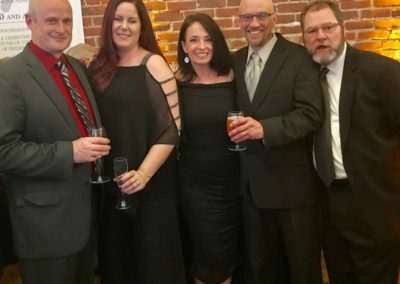 This exciting event included cutting-edge performing arts, refreshments, and a special meet-and-greet with the artists—all held in a completely renovated historic building with a state-of-the-art black box theater. 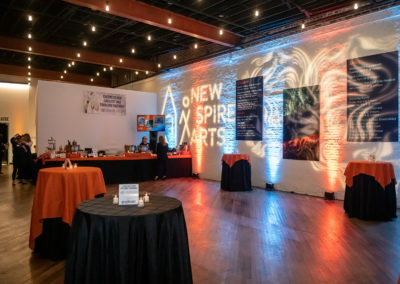 Featured artists included Nyle DiMarco, the winner of “America’s Next Top Model” and “Dancing with the Stars;” Tango Mercurio, an Argentine tango organization that dances and teaches the art form; the Frederick Chorale; and the premiere of a theater work created by Celeste Miller (dubbed the “Dance Whisperer”) for Frederick artists. 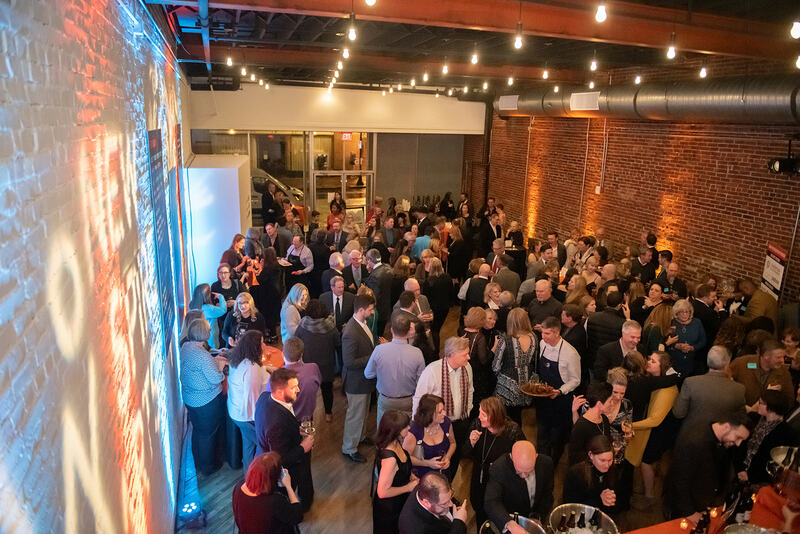 We couldn’t have asked for a better event! 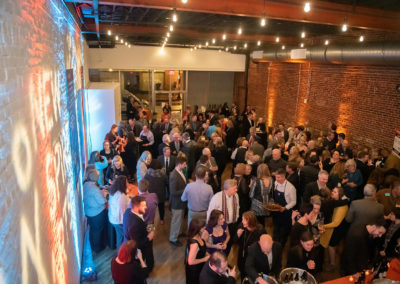 Check out a behind-the-scenes look at the event below. 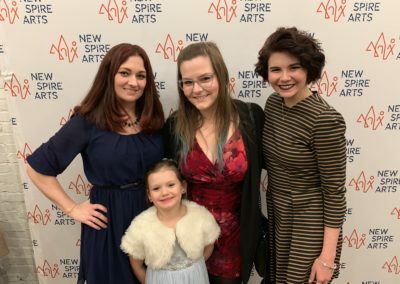 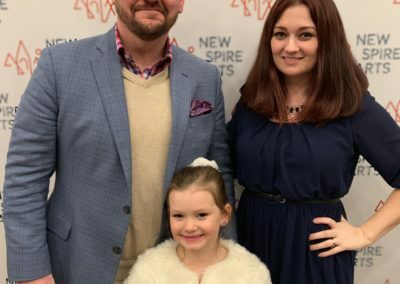 To learn more about New Spire Arts or upcoming performances, visit their website.